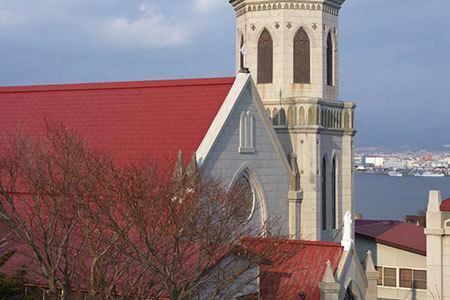 A sightseeing spot that represents Hakodate who won three stars with the Michelin Guide.Also, when the weather is nice in the daytime you can see the Aomori. A Western-style citadel which was completed in 1864. In Japan, this kind of fortress is only two places in Goryokaku Koen Mae in Hakodate City and Tatsuoka castle in Saku City in Nagano prefecture. Morning market next to JR Hakodate Station. About 250 shops are lined up on the site of 10,000 tsubo. You can choose various special products ranging from seafood to vegetables and processed goods. Japan's first monastery of female founded by eight nuns dispatched from France in 1831.You can purchase hand-made sweets of nuns at the shop. 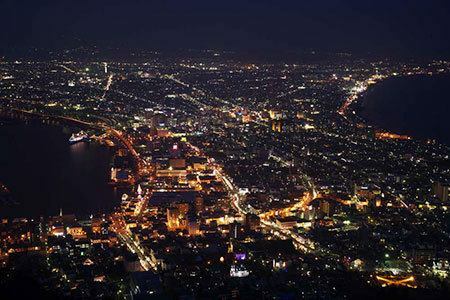 Under the eyes is a slope looking over Hakodate Bay, a magnificent spot of Hakodate. 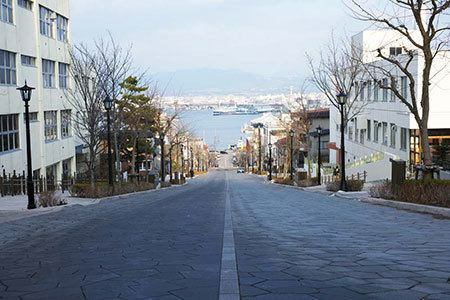 Because it is said that Hakodate Hachimangu Shrine was located where you climbed the slope, it is called Hachimansaka. A majestic area where Christian churches line up. 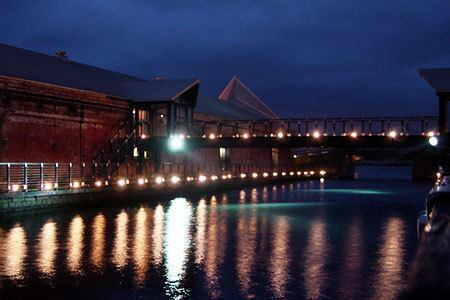 It is lighted up at night and its atmosphere is also nice. 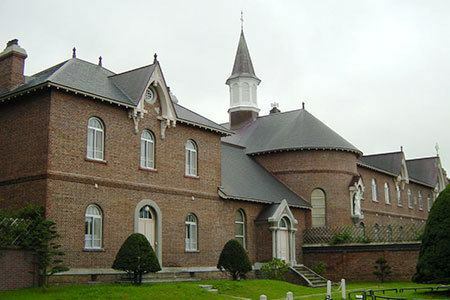 Warehouse group that was used in trade since Meiji era. 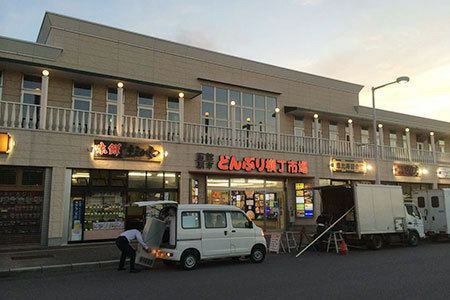 Currently it is a commercial facility and you can also enjoy shopping. Located about 10 minutes on foot from the Yunokawa Onsen Town, it is the guardian of Yunokawa Onsen. 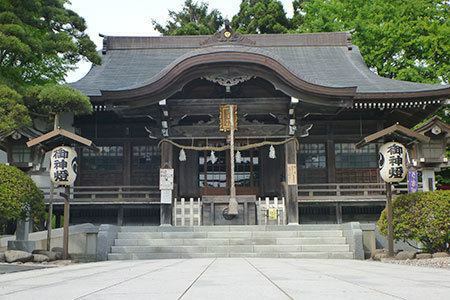 It has a history of 360 years, it is a shrine of virtuousness. 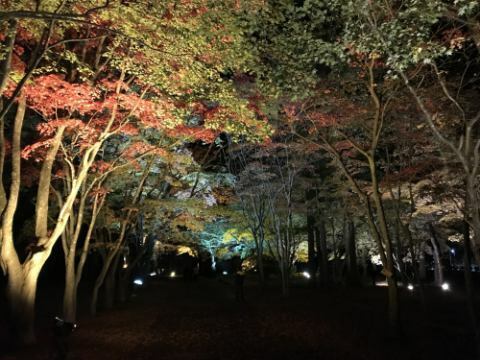 in Miharashi Park was used as a villa of Iwafune family at the real "landscape garden" which was created by Kosetsuen Jirouro in Hakodate City from around the year of Meiji 31. The name of Kosetsuen is said to have been named in the meaning of "a plum scented garden in the snow" to the conspirator of Kyoto's Jodo sect Chinboshin who came in Taisho era. Mr. Iwafune made public toilets and lawn open spaces for the repayment of business prosperity and opened free to citizens since 1972. 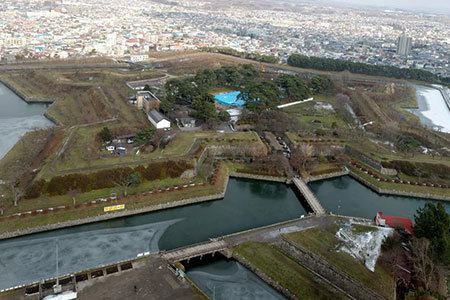 In 1954, a city lease agreement was concluded between the city and the Iwafune family, and a city plan was decided as "Miharashi Park" including the adjacent golf course, and in the same year the city acquired land owned by Mr. Iwafune After that, after several urban plan changes, it became Hakodate City largest general park. In the garden, a tea room style garden and garden space is spreading, and further in Heisei 13, it was designated as "scenic spot" based on the Cultural Property Protection Law and was named "former Iwafune garden (Kosetsuen)" in Hokkaido It became the only national designated cultural property garden.